Bluenod offers a social media client that helps marketers identify and communicate with top influencers in a visual way with a map of Twitter data. Bluenod is a social media client that provides a visual map of Twitter interactions related to a Twitter user or hashtag. 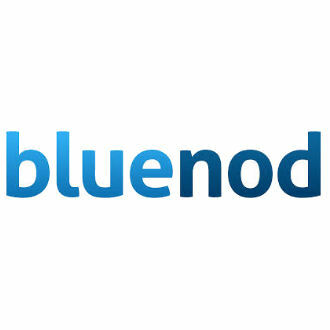 Bluenod helps social marketers identify and connect with top influencers and their networks in order to target relevant messgages and share your best content.